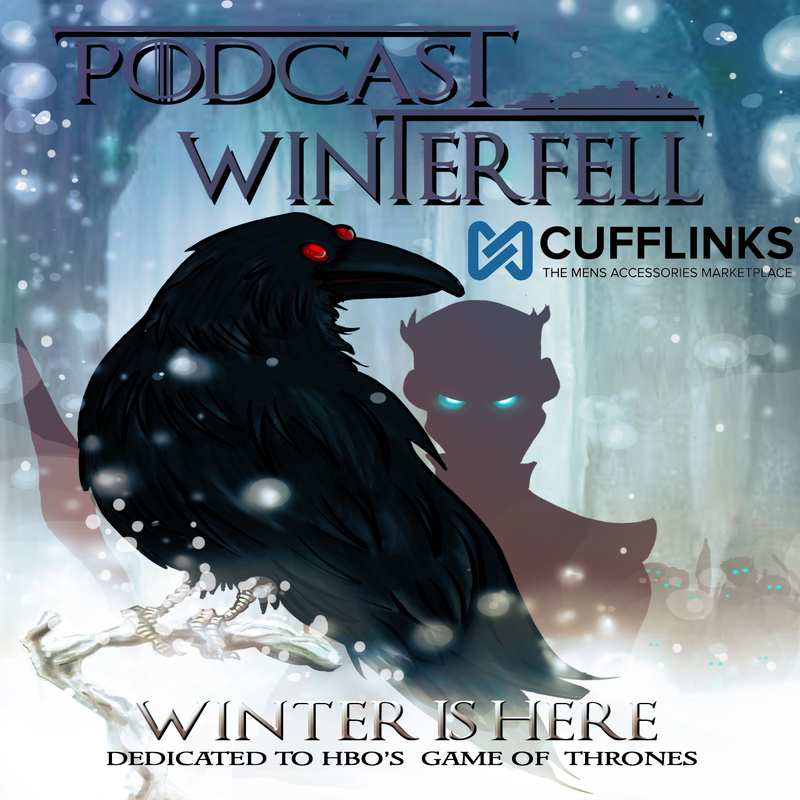 Podcast Winterfell 118: A Storm of Swords 8 – Spoilers! Otherwise Matt is joined by Tracee (@Tracee2ez) to discuss the chapters Sansa III, Arya V, John IV, and Jamie IV. Podcast Winterfell 117: A Storm of Swords 7 – Spoilers! Otherwise Matt is joined by John (@JohnMarius), and Bubba (@FittenTrim) to discuss the chapters Bran II, Davos III, John III, and Daenerys III. Podcast Winterfell 116: A Storm of Swords 6 – Spoilers! Spoiler alert! This episode of Podcast Winterfell is covering the 3rd book of the ASoIaF series, “A Storm of Swords”, and discussions most likely will spoil aspects of the HBO TV series. If you are not reading A Storm of Swords with us, then avoid this podcast. Otherwise Matt is joined by John (@JohnMarius), and Bubba (@FittenTrim) to discuss the chapters Catelyn III, Jamie III, Arya IV, and Daenerys II.